/ Beaded, Enameled Egg Music Box 4"
A music box is a very special gift. 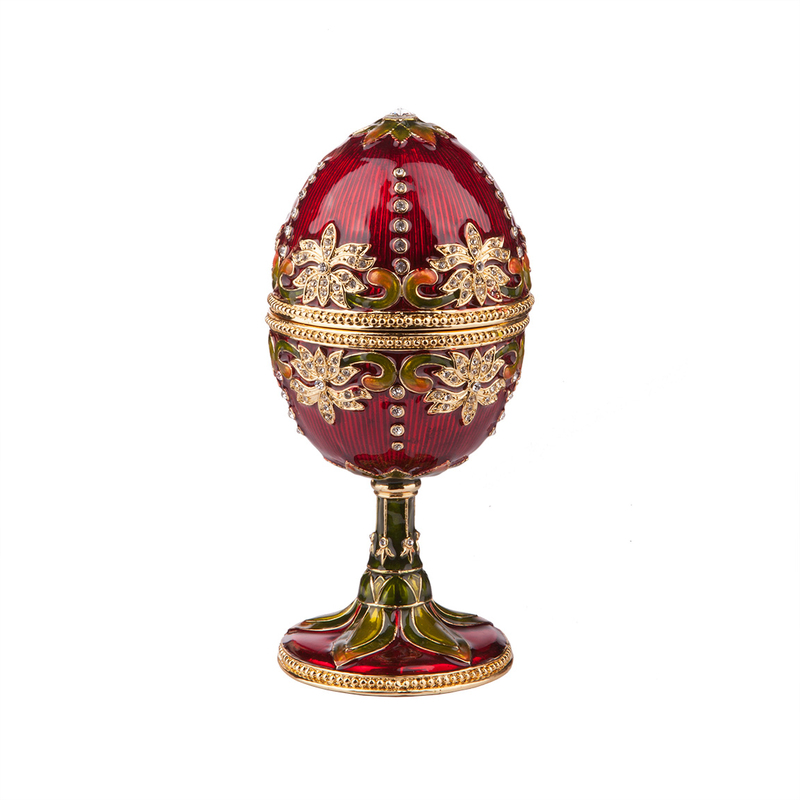 And this beautifully beaded, enameled egg is one that will be treasured and remembered. There is something very endearing about a product that is still lovingly handmade by craftsmen that take pride in their work. It is with these thoughts that we bring you the fine quality that Alice Sturzinger started out with over 40 years ago. Each egg is lined with velvet. 4”, 18 note mechanism, Swan Lake, Tchailkovsky.